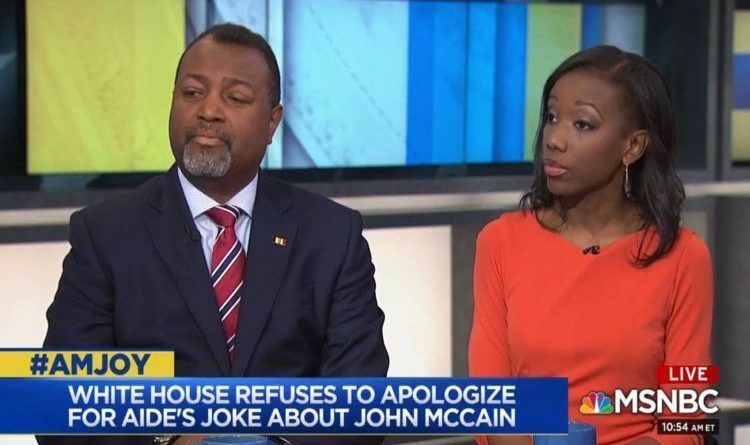 MSNBC terrorism analyst Malcolm Nance has long been a source of anti-conservative hysteria, but he outdid his self this week with a malicious smear against military veterans who support our President Donald Trump. Malcolm Nance actually SERVED in the U.S. Navy so he should know better. He should know that politics doesn’t matter. The military man must support every president without thinking about politics because that is their job. The President, whoever it is, is the Commander-in-Chief. So, Mr. Nance, the only person who does not and will not have any honor is YOU! However, Democrats need to spare us of their fake, manufactured outrage. They don’t care about veterans any more than they actually care about minorities… they just pander when convenient for votes. They insult veterans constantly and their entire political platform is directly opposed to everything veterans fight for.